A typical breakfast product tastes great in a hot dog – with the addition of ketchup or mustard. 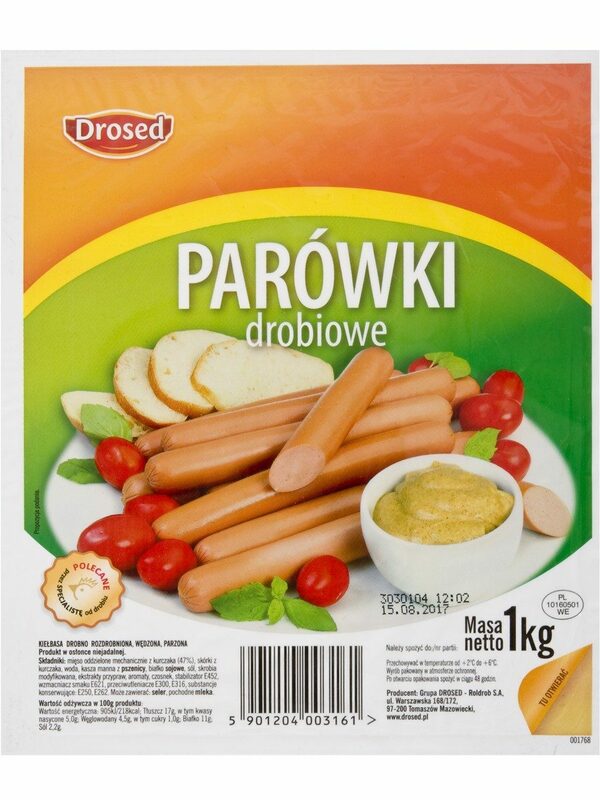 Classically smoked frankfurters with a distinct taste and meat structure. Equally tasty as a snack – hot and cold.